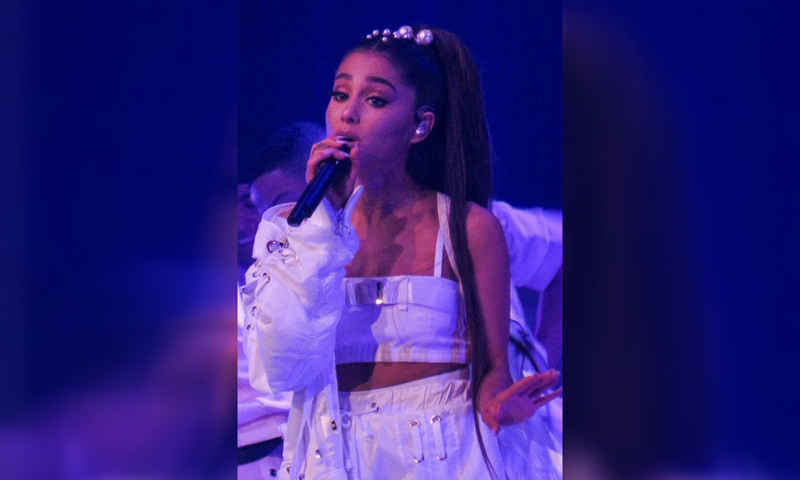 Earlier this month, Ariana Grande released her single, thank u, next, hitting out to previous partners. Causing a storm on the charts, her latest single now has a music video — and it throws back to some iconic films from teen-childhood-years. A portion of the music video references Mean Girls, where Kris Jenner makes an appearance as a cool mum character. Other film references include, Bring it On, Mean Girls, 13 Going on 30 and Legally Blonde. Pete Davidson, Ariana’s most recent public partner, was referenced and it’s actually quite funny. In a snapshot of her scrapbook in the video, Pete is written inside a love heart with other captions on the same page saying “sry I dipped”, “HUUUUUGE” and “I love u always”. In the past, she has referenced Pete’s genital size.